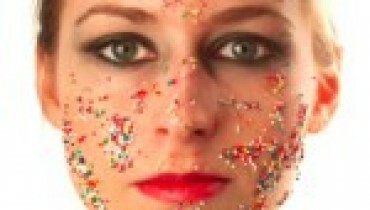 As the winter arrives the most emerging trouble is definitely the dry skin tone. Some people think that the extreme coldness attacks their skin cells and eventually when the dryness appears they cover their faces. But what is the use of covering the faces when the skin has been already damaged badly. The best solution would certainly be taking care of the skin before the arrival of the winter season. In this article we are mentioning some of the main eminent guidelines that would help both men and women to fight against the giant of dry skin for the whole winter. healthy such as eggs, onion and garlic. All such have been filled with sulphur, proteins and vitamin. In addition, drink maximum 3 glasses of water daily. Next we have the nourishment of the skin. 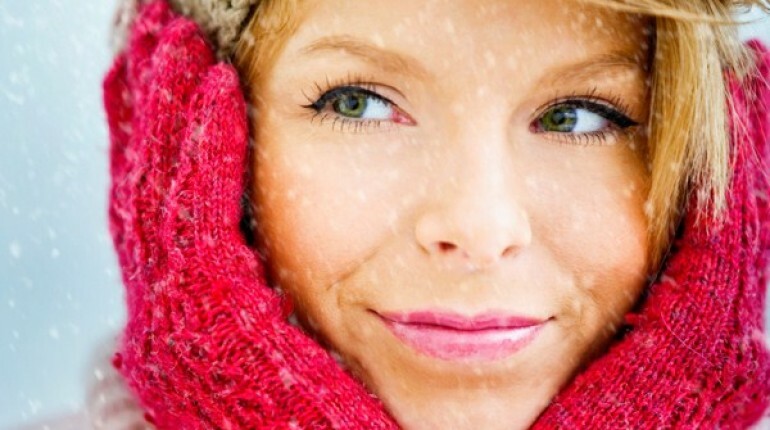 During the winter the cold environment is all the time in the search of attacking the fresh skin cells. For that reason keep your skin fresh and moisturized with the face mask and apply the paste of rose water, almond and olive oil. And never forget to apply the cream for saving the skin cells while going outside. Last we have the home made plans for the skin refreshment such as the mixture of brown sugar, flax seed and milk and create their thick paste. Apply the paste on the skin and you will certainly feel that you have discovered a new flavor in your face. In addition, you can even make the paste of almonds and olive oil and apply it on the face for 30 minutes. 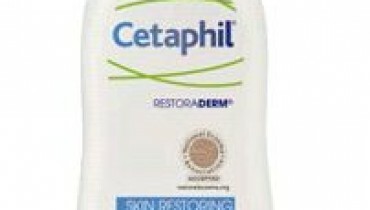 This will eventually help the skin cells to get stronger and defeat down the roughness and dry skin monster.